Tidewater and Tulle officially launched in December for oh so many reasons... but one of the top reasons being we LOVE the winter season! 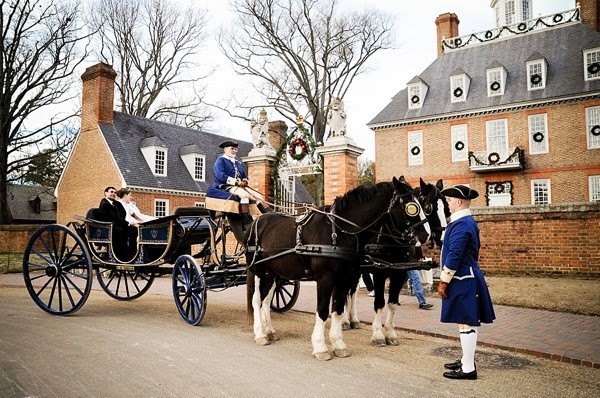 While we are a very popular beach destination for Virginian couples, there's nothing like a good ole coastal winter. 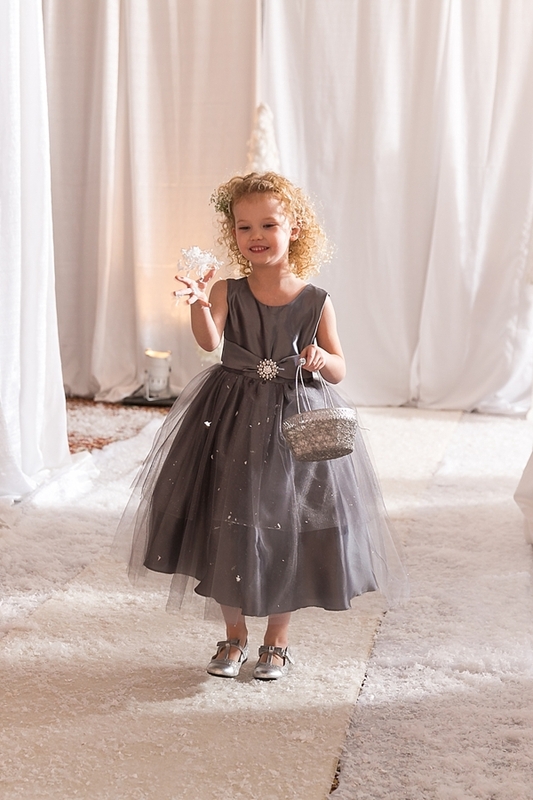 There's a magic in the air, and we think that magic is perfectly suited for weddings! 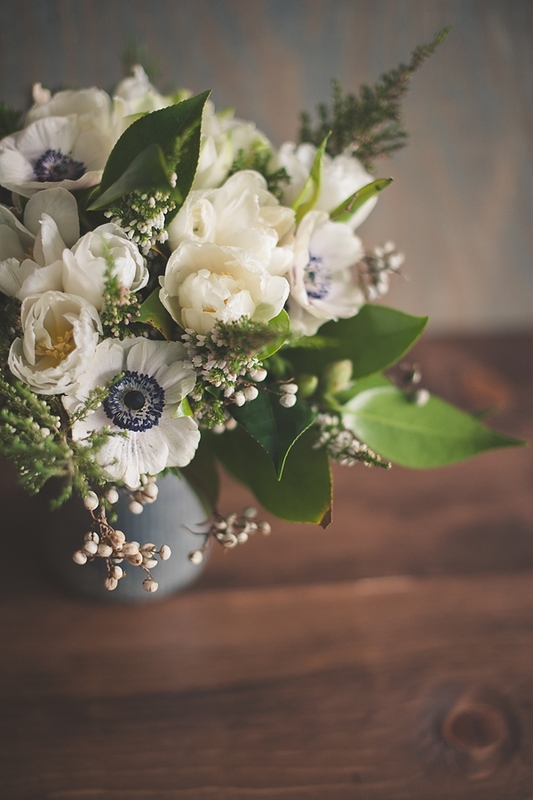 So today, we have rounded up some of our past favorite winter weddings or sessions to reignite great ideas and swoonable moments. We're kind of biased about this one, but it's our Editor-in-Chief's very own Christmas wedding right smack dab in the heart of the Historic Area! Photography: Fareine Benz. For complete vendor credits, please see full feature. Tidewater and Tulle Vendor Fam Becky of Roost Flowers put together this helpful guide to what grows in wintertime! 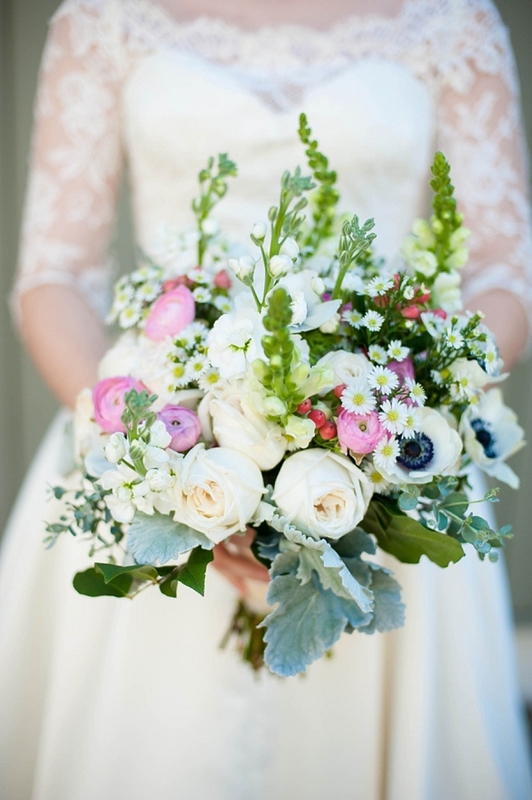 Great for eco-conscious and budget-conscious brides and grooms looking to marry in the chillier months. Photography: Bit of Ivory Photography. For complete vendor credits, please see full feature. From Thanksgiving to Valentine's Day, it's considered engagement session... and since it's a slower time for most wedding photographers, it's a great time to have your engagement session! These local hotspots show that you can have gorgeous photos no matter time of year. Photography: Sarah Street Photography. For complete vendor credits, please see full feature. The huge crystal clear windows of this Hampton Roads venue sets a beautiful backdrop for a winter wedding. Photography: Caitlin Gerres Photography. For complete vendor credits, please see full feature. 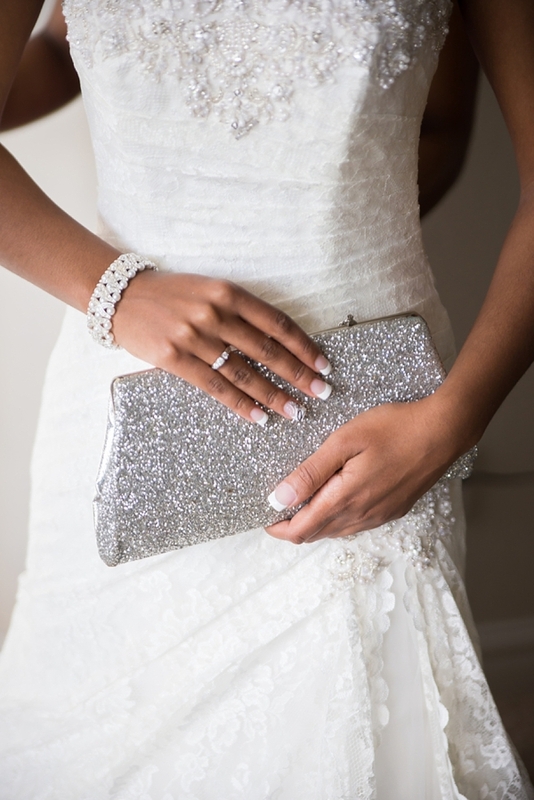 From fake snow throwing flower girls to magical crystal chandeliers and lighting, this Virginia Beach wedding was the epitome of winter wonderland! Photography: Andi and Zoe Photography. For complete vendor credits, please see full feature. Bridal sleeves and birch candleholders, the simple elegance and beauty of this real Williamsburg wedding warms our hearts. Photography: Dani White Photography. For complete vendor credits, please see full feature. If anyone knows how to do Christmas, it's Germany! 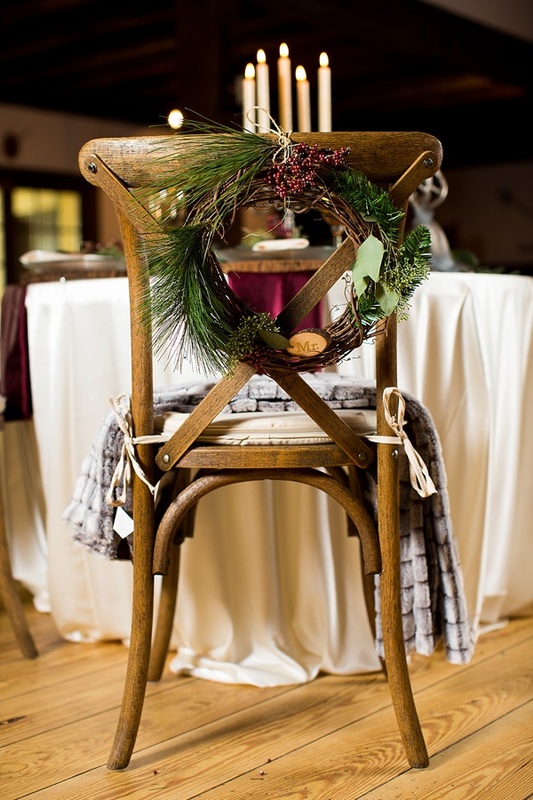 And this European-inspired holiday wedding inspiration hits all the right notes when it comes to singing Deck the Halls. 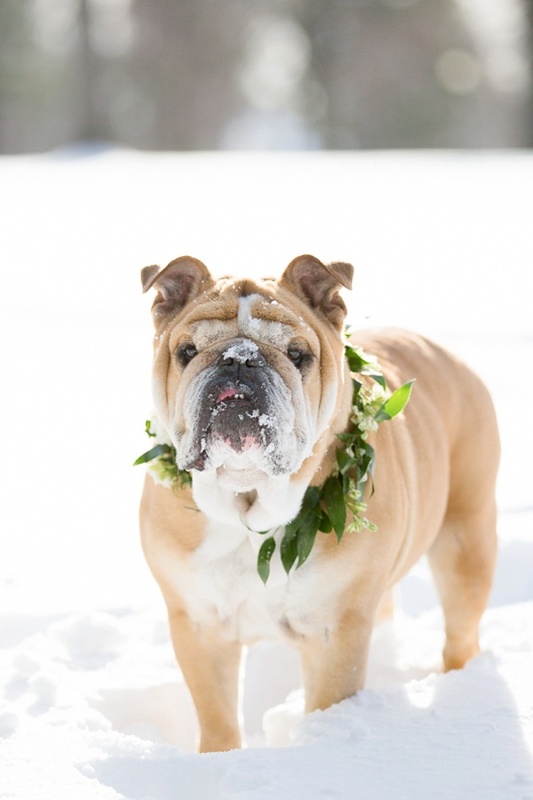 Inspired by the Virginia landscape in winter, this beautifully snowy wedding inspiration in Richmond will make you swoon... or laugh at this dapper bulldog playing in all those snowflakes! Photography: Mary Otanez Photography. For complete vendor credits, please see full feature. Who says nautical is only for summertime? Not us! 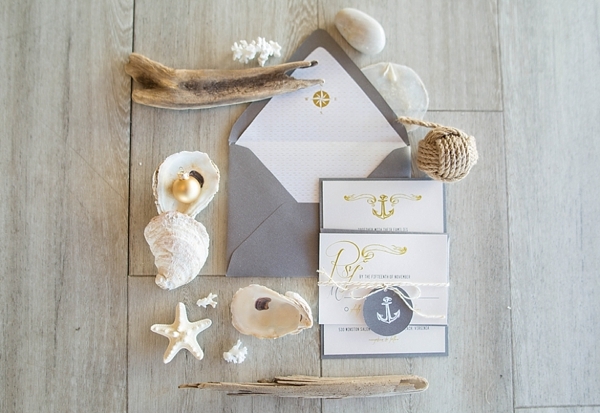 This waterside meets Christmas mashup is perfectly executed with soft color tones and coastal elements. Photography: Jami Thompson Photography. For complete vendor credits, please see full feature. 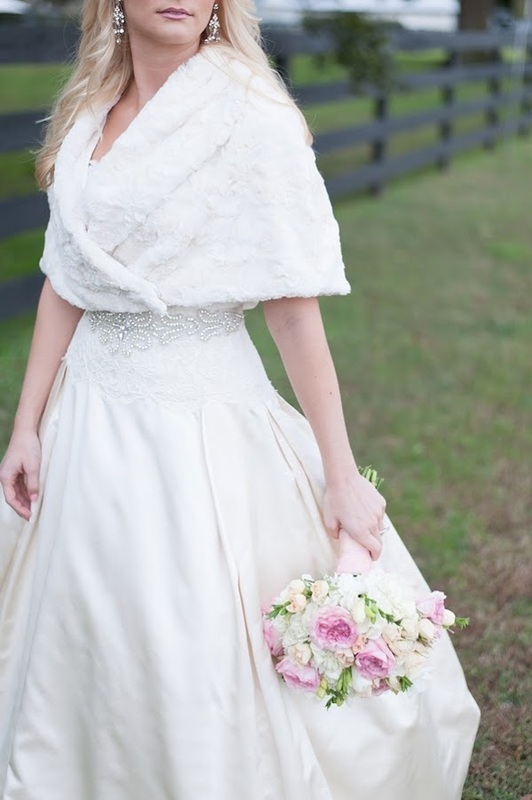 Winter accessories are some of our favorite things when it comes to cold weather, and this bride's warm and chic bolero is just what the occasion calls for.